This year the big story for Fannie Mae and Freddie Mac is their expected exit from conservatorship. The Trump administration has said time and again that officials are working on an exit strategy for the two government-sponsored enterprises (GSEs), and many hedge funds are waiting excitedly for a firm announcement on the topic. Muirfield Capital is among the funds which have invested in the GSEs’ preferred shares, which are widely believed to hold the bulk of Fannie’s and Freddie’s value. Other hedge funds we know have owned shares of Fannie and/ or Freddie include Paulson’s fund, Gator Capital Management and Pershing Square. Numerous funds have covered Fannie and Freddie at length over the last few years, and now Muirfield managers Geoff Stern, Marty Murrer and Randy Slifka have updated their position on the GSEs in a letter to investors, which was reviewed by ValueWalk. GSE preferred shares worth $25? Muirfield Capital owns preferred shares of the GSEs through its $100 million dedicated special purpose vehicle, the Muirfield GSE Partners Fund. The fund's management expects Fannie and Freddie to be privatized this year and predicts that the Trump administration and the U.S. Treasury will announce a plan to return the GSEs to the public markets soon. The fund has bought $25 par Junior Preferred shares in the GSEs for less than $8 each, so the fund expects to triple its money on this investment over the next 18 months—if the privatization proceeds as management expects. The fund also described the "special window" it sees this month only before the Trump administration announces its privatization plan. 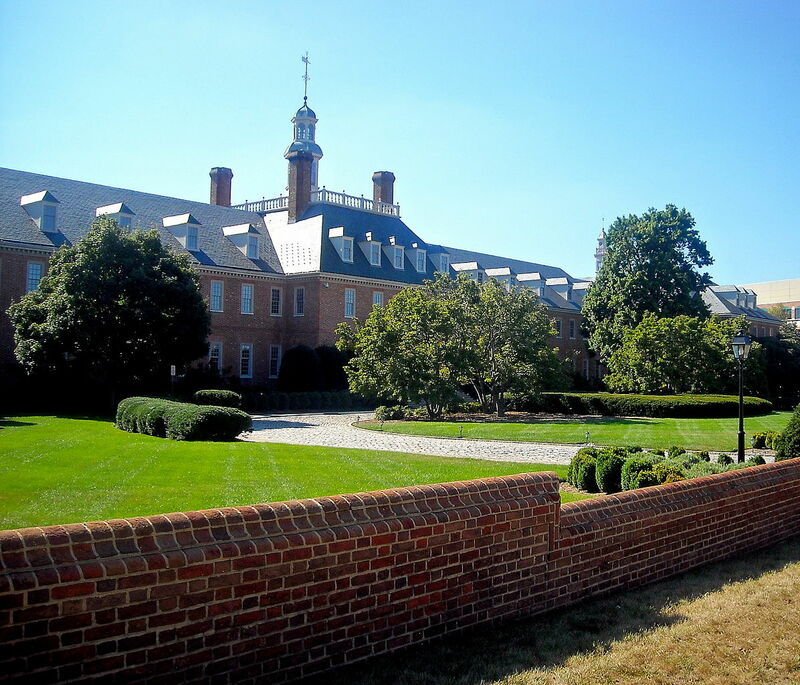 Muirfield expects the Trump administration to release its plan to privatize Fannie and Freddie after the Senate votes to confirm Mark Calabria, the president's nominee to take up the reins of the Federal Housing Finance Agency, which oversees the GSEs. Calabria is expected to be approved this month, so Muirfield expects the privatization plan for Fannie and Freddie to be released in April. When that plan is unveiled, the Muirfield team expects Fannie and Freddie preferred shares to rally. The fund's management emphasized that in order to end Fannie's and Freddie's conservatorship, new equity capital must be raised in the public markets. They also said this is the "key to unlocking value for the GSE Junior Preferreds," adding that the Trump administration must strike "a deal to settle existing litigation as part of any plan to raise new capital for the GSEs." They described Fannie and Freddie as "very healthy and extremely profitable companies having reported record 2018 combined net income of $25 billion. The GSEs' 10K filings also state that the Trump administration is prioritizing their exit from conservatorship. Muirfield said this is another very strong sign that privatization is near because the GSEs' lawyers were confident enough to put such a statement in their public 10K filings. Muirfield also noted that there is downside protection for investors owning preferred shares of the GSEs. A number of lawsuits are challenging the legality of the "Net Worth Sweep," including one which the fund's management feels could be decided in shareholders' favor if a settlement isn't reached. "We think that the government should be motivated to settle this rather than let the Court issue a ruling based on the comments from the bench, another potentially positive factor on timing," the fund's management explained. Muirfield's SPV owns "substantial holdings of less liquid, off-the-run GSE Preferreds," which management said they bought "at significant discounts from the on-the-run GSE Preferreds." So far the discounts haven't been realized in full, but they expect to see "meaningful upside" to this strategy rather than the standard buy-and-hold strategy for on-the-run preferred shares.